From Monday 20th February, we’re excited to be releasing brand new English resources which build pupils’ confidence with reading, writing and spoken language. 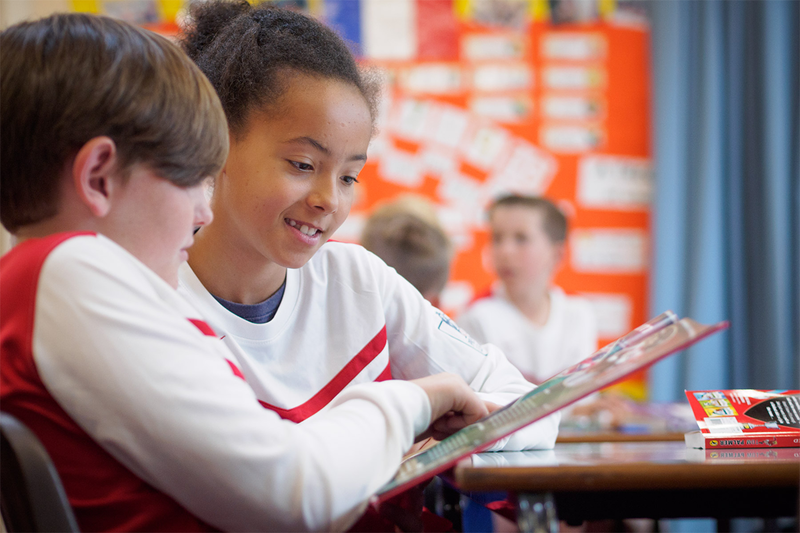 Teaching resources, teacher guides, activity sheets and films have been developed with our partners, the National Literacy Trust, and use examples from the world of sport to explore newspapers and blogs, poetry, film and more. 20th February also sees the 2017 launch of the ever-popular Premier League Reading Stars programme. 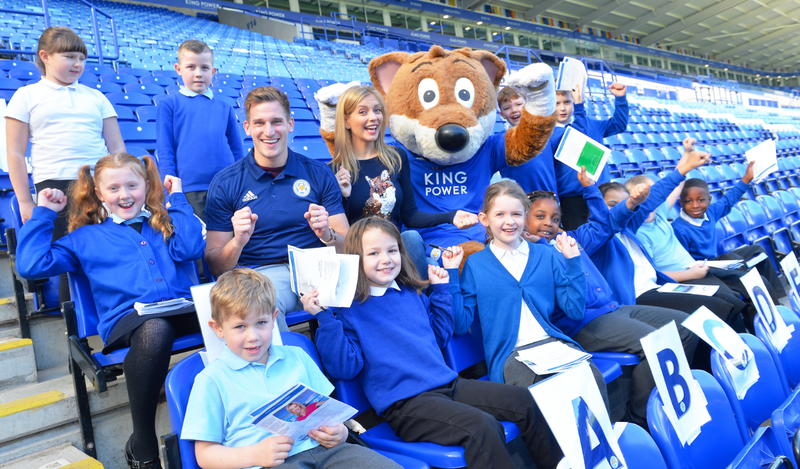 For over ten years, the Premier League and the National Literacy Trust have helped schools deliver literacy interventions through Premier League Reading Stars. Designed for reluctant and less able readers in Year 5 and 6, the flexible 10-session programme includes a range of fun activities, a recommended reading list, take-home challenges, and a ‘tactics’ book to help you plan a successful programme. If you haven’t yet registered on Premier League Primary Stars, sign up here to be the first to know when our new English packs are released. Register now and we’ll let you know how to join the Premier League Reading Stars programme from 20th February.